Nonprime mortgages are certainly not limited to purchases. There have been many newly introduced subprime mortgage refinance programs in the last few years. Between 2014 and 2017, the amount of non-prime mortgage products went from almost non-existent to having many options for nonprime borrowers. Numerous lenders, such as Citadel, LoanStream, Athas, FMC Lending, GreenBox Loans, Angel Oak Mortgage Solutions, and several others have introduced new non-prime refinance programs in the last few years. There are options for credit scores as low as 500, and LTVs up to 90% on rate/term refinancing. For cash out refinancing, most of the same lenders offer similar products, but with different guidelines. Something exciting is that LTVs appear to be go all the way to 90% which is higher than conventional and FHA loans allow. The lowest credit scores for a cash out refinance mortgage our lenders allow is a 500. Are you self employed and looking to refinance? Would you like to use your bank statements instead of tax returns to prove income? Well, there are numerous programs that allow you to refinance using either 12-24 months of bank statements for income verification. If your current loan is through the FHA, you may be able to refinance regardless of your credit situation. 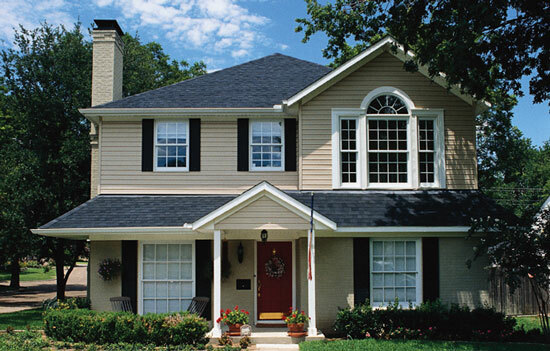 The FHA streamline refinance does not require a credit check, income documentation, or a new appraisal. 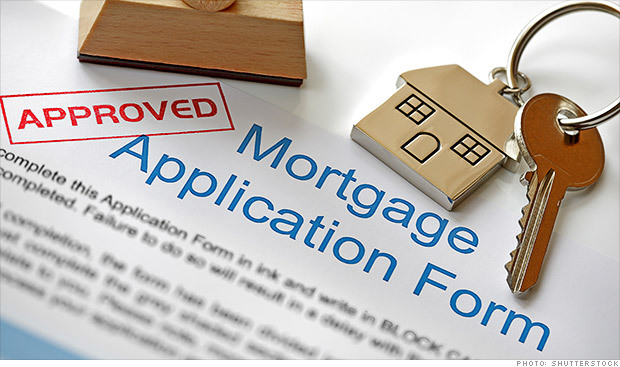 This loan is limited to homeowners whose current mortgage is an FHA loan. The Home Owners Refinance Program, known as HARP, allows people who are “upside down” in their mortgage to refinance into a lower rate and payment. Being upside down means that you owe more than your home is worth. Keep in mind, this program is likely not to be extended past 2017, so if you want to take advantage of this opportunity, it is best to start the loan process now. Would you like to find out what options may exist for you? 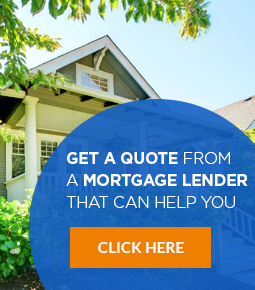 We offer free consultations and can help you compare mortgage quotes for any lender and loan program that you qualify for.